Despite the positive impact of improved credit facilities on the lives of many low-income households, they still face a variety of risks. The occurrence of adverse weather events severely threatens the livelihoods of countless farmers who rely on a good harvest. These natural disasters can jeopardise the economic improvements achieved by credits and other rural development programmes. Innovative insurance products have increasingly moved into the focus of international development cooperation in response to various challenges. The services of AFC Agriculture and Finance Consultants in the area of inclusive insurance include regulatory advice, market assessment, product development, and financial literacy as well as capacity building for insurance companies, financial institutions, and regulatory authorities. Our expertise covers a wide range of insurance products from SME insurance, Shariah-compliant microtakaful, and credit-life insurance to agriculture insurance, in which we extensively use our rich experience in the agricultural sector. In view of overcoming the challenges of indemnity insurance and the basis risk challenge of index-based insurance, we create linkages between insurance companies and existing agricultural infrastructure and proactively encourage complementing insurance schemes with established individual and cooperative risk mitigation strategies. In Serbia, AFC together with our partner AgroInsurance International and Akademie Deutscher Genossenschaften (ADG) is currently implementing a very promising project on Agricultural Insurance. We are strengthening the capacities of a local insurance company and a bank to improve the access of registered SME farmers to insurance. 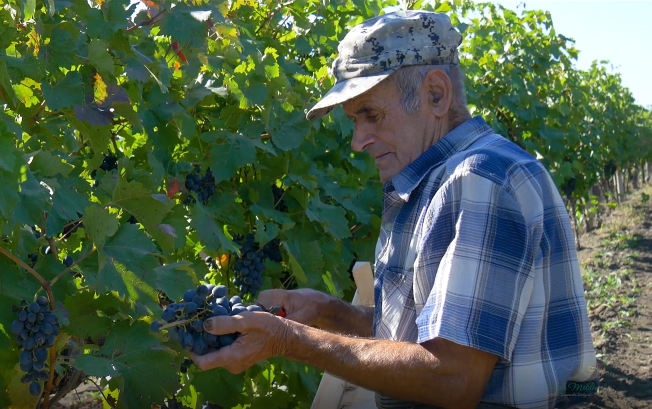 The innovative product linking a loan with an insurance component is strengthening the Serbian financial sector through improving the farmers’ risk coverage against severe weather events. AFC has implemented further projects on inclusive insurance in China, Indonesia, Middle East & North Africa (MENA) region, Mongolia, Myanmar, Nepal, Nigeria, Tajikistan, and Vietnam.